It said Ukrainian government forces returned fire, killing one separatist and wounding four others. 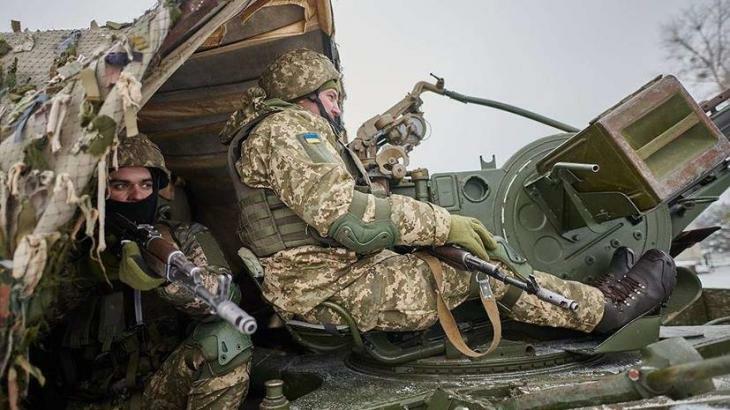 The separatists accused Kyiv’s forces of violating the truce. Since April 2014, more than 10,300 people have been killed in fighting between Ukrainian government forces and the separatists who control parts of the Donetsk and Luhansk regions.